Halloween is just around the corner, and the decorations at the Disney parks are in full swing. 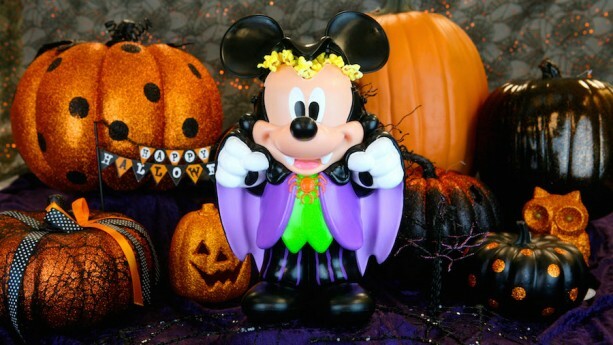 With that in mind, new bewitching new Halloween souvenir items can be found at Disneyland and Walt Disney World Resorts. 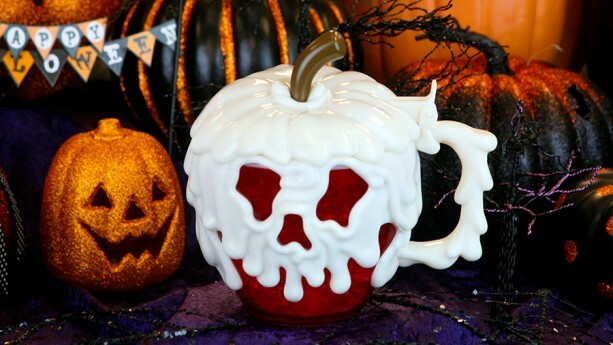 This tempting Poison Apple Stein is new this year and available at several locations in the Magic Kingdom and Disney’s Hollywood Studios. 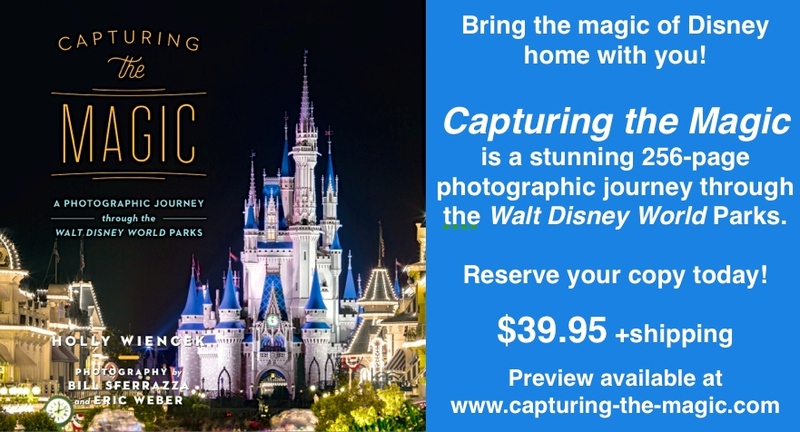 Reserve your copy of Capturing the Magic today! This cute new Vampire Mickey Premium Popcorn bucket will be arriving in early October. Look for this premium bucket at popcorn carts throughout Disneyland Resort and Walt Disney World Resort. 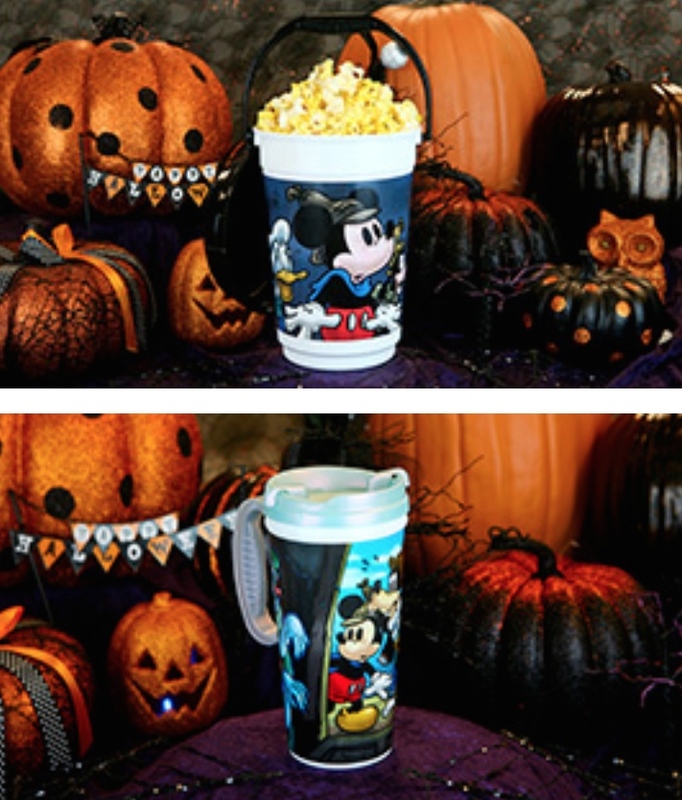 Also look for a new Halloween popcorn bucket and hot mug making an appearance in the parks. 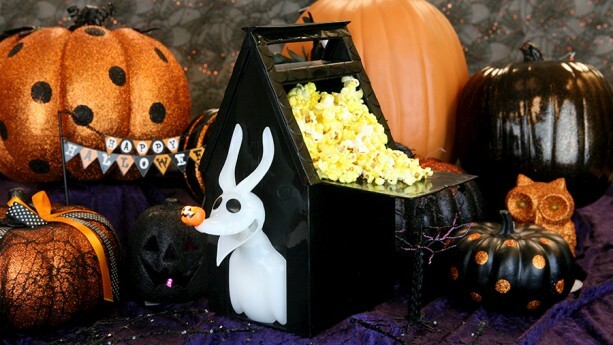 And lastly is the new version of the Zero Premium Popcorn bucket. This year, Zero will glow in the dark! You can find Zero at both the Disneyland Resort as well as the Walt Disney World Resort.